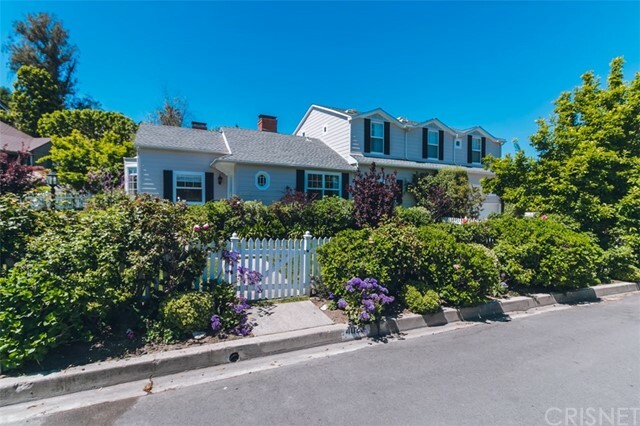 All Studio City homes currently listed for sale in Studio City as of 04/25/2019 are shown below. You can change the search criteria at any time by pressing the 'Change Search' button below. 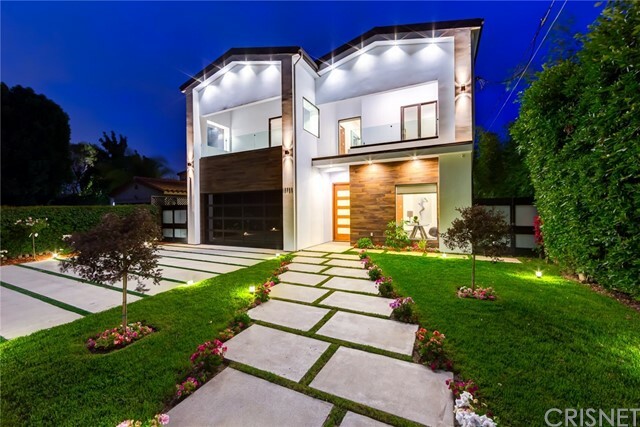 "A spectacular reimagining brings contemporary luxury to the hills of Studio City in this masterful modern makeover. 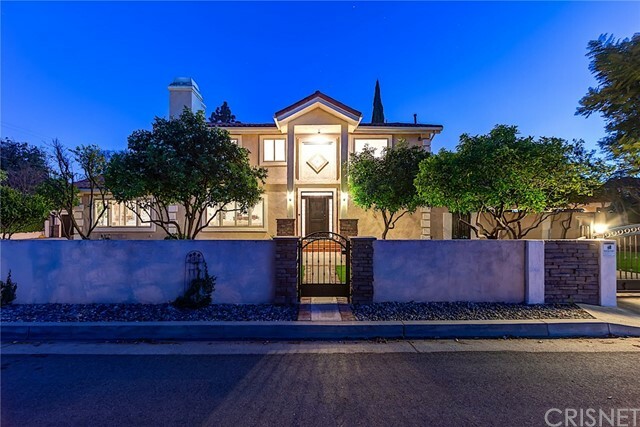 Situated on a serene cul-de-sac, this home opens to a spacious and naturally lit atmosphere with remarkable views from almost every room. Multiple patios, balconies and an enormous deck with firepit, spa, waterfall and designated BBQ area are complemented with complete privacy making this home an entertainer s absolute delight! The master suite boasts infinite natural light, recessed lighting, its own private deck, large walk-in closet & a dual sink bath with tub & separate rain shower. 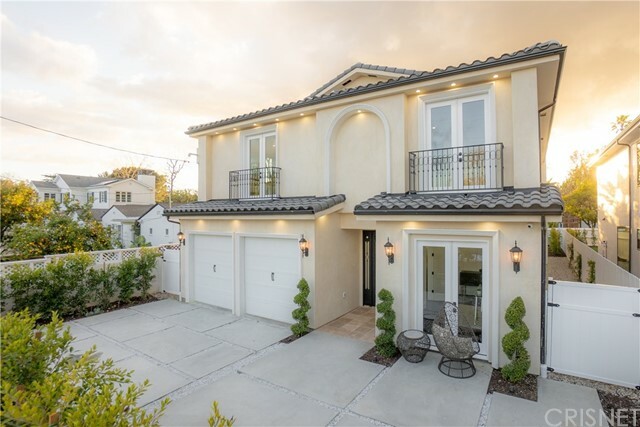 Featuring both a formal living room and family room, dining area and gorgeous custom kitchen overlooking breathtaking sunrises and sunsets w breakfast bar and stainless-steel appliances. Completed with a fully detached guest house/office/studio!! 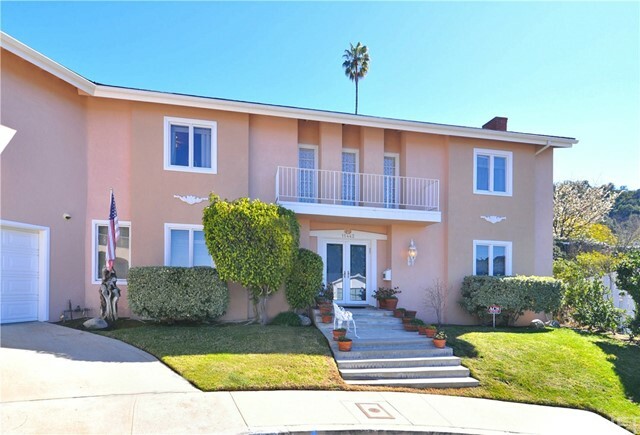 Located in highly desired neighborhood w great school district and just moments to major studios, The Westside, Farmers Market, & chic dining & entertainment along famed Ventura Blvd." "Henry C. Burge, AIA c.1951. 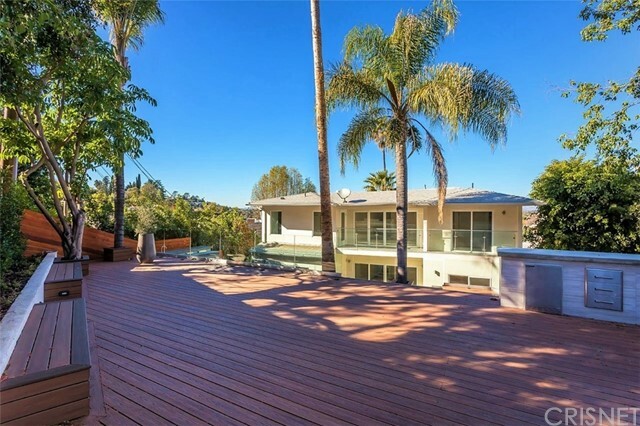 Mid-Century Modern designer home fully restored with discerning attention paid to every detail. Offering the quintessential Southern California indoor-outdoor lifestyle, it features walls of glass, a classic kidney-shaped pool, and a flowing, open floor plan. 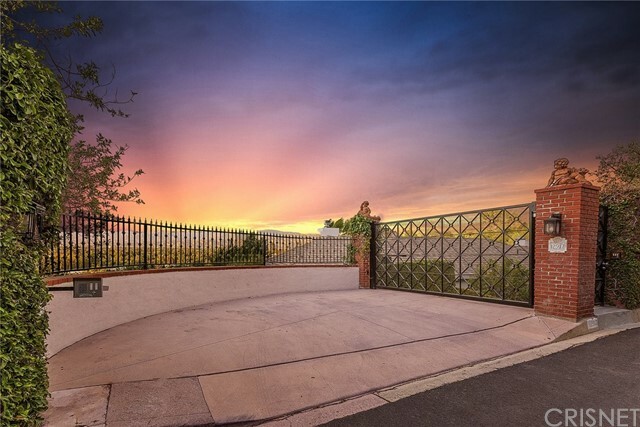 Situated gracefully above the urban landscape, it delivers soaring views from every room of the San Fernando Valley to the west and Universal City to the east. 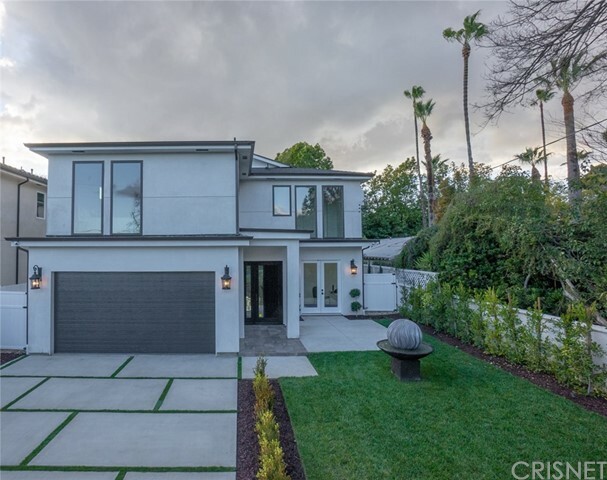 Located on a peaceful, secluded cul-de-sac in the East Studio City Hills, it is minutes from Hollywood, Universal City, Toluca Lake, Burbank, West Hollywood, and more. A high-end Thermador kitchen, Fleetwood sliders, and low-e double-pane glass throughout provide a luxurious living experience within a classic Mid-Century Modern home. This impeccably conceived and elegantly executed architectural property illustrates perfectly the ideals of Modernism and provides the harmonious lifestyle that those ideals imply a rare gem, indeed."